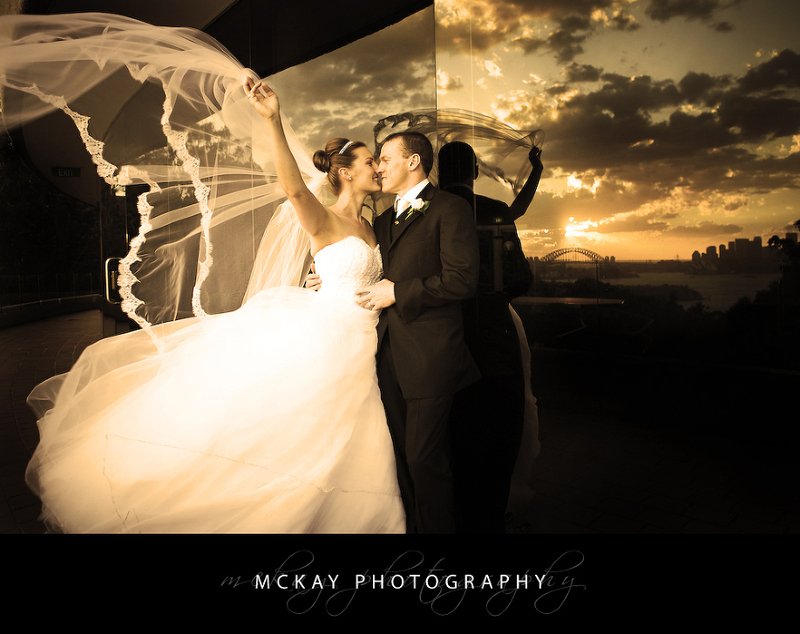 The Taronga Zoo (aka Taronga Centre) is a fantastic wedding venue with stunning views over Sydney Harbour. Guests will be blown away by the vista and at sunset you’ll get many ooohs and aaahhs from the view. 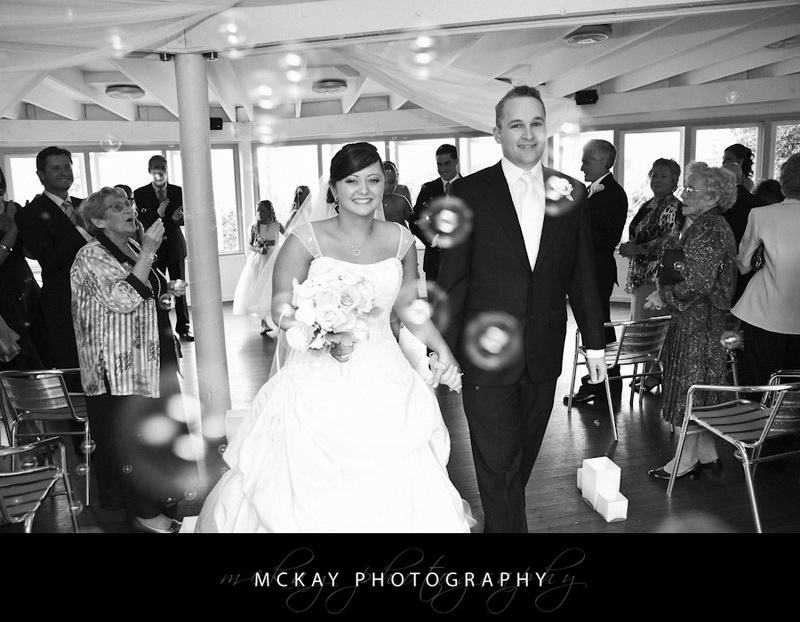 You can hold a lovely wedding ceremony in the rotunda area right next to the main reception rooms. It’s a great spot and allows your guests to have drinks & canapés in this area before walking upstairs to be seated. So there’s not difficult transport or logistics after the wedding ceremony. There are a number of great wedding photo locations around Taronga Zoo itself including photos at the giraffe or elephant areas. The bird amphitheatre is a great spot too. 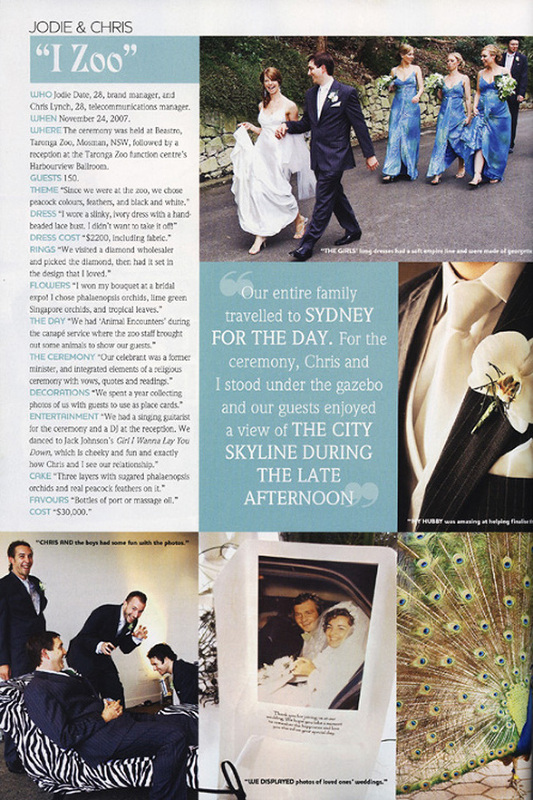 Or for wedding photos off site you can easily drive to nearby Bradley’s Head, Balmoral Beach, or even Chowder Bay and Georges Heights.